Are you thinking about a career in teaching? 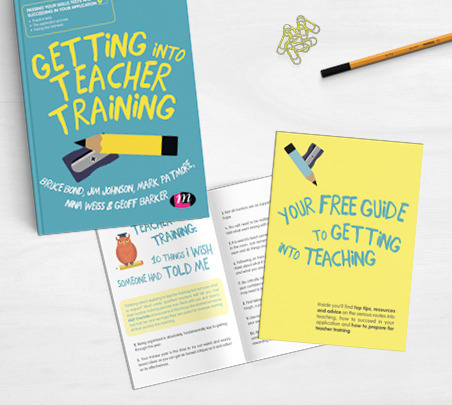 Download our free guide to getting into teaching for top tips and suggested resources on how to become a teacher. From the various routes in to teaching to resources that will help you prepare and secure your place on a teacher training programme this is great little starting point.